QR Codes are same like Bar Codes which stores some data. QR Codes are large in size when compared to normal Bar code. 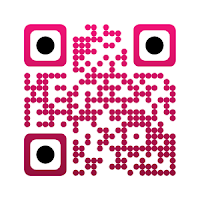 QR Codes can be easily read using Mobile Phone. Some Mobiles has QR Code Reader already installed in it. 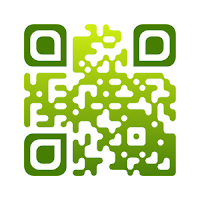 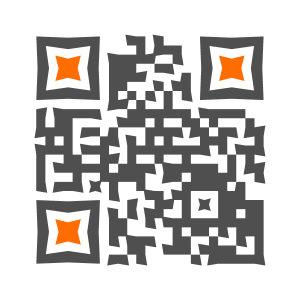 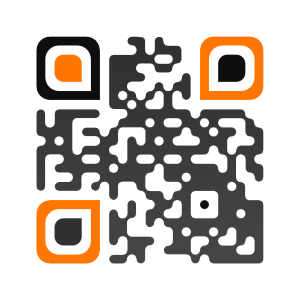 There are various QR Code Reader available for Android Mobiles in Google Play and it is available for Symbian Mobiles too. Creating QR Code is simple, making it attractive is creativity. 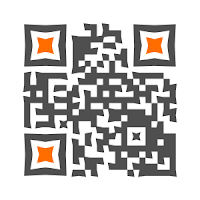 We can use custom Colors and style the QR Code to make it look more attractive. 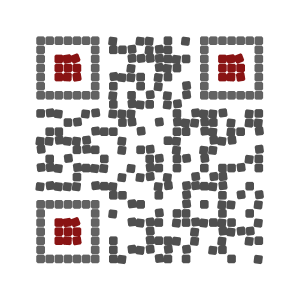 I would like to share some of the QR Code designs that i made for fun as a designing tips.